Your kids will love flying high on the Swing-N-Slide Buoy Ball. Crafted from durable plastic, this ball is easy to hang with the included rope and attachment (swing hanger not included). 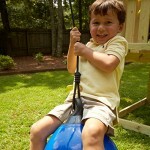 The air valve makes it simple to inflate this ball so that your kids will be swinging in no time. 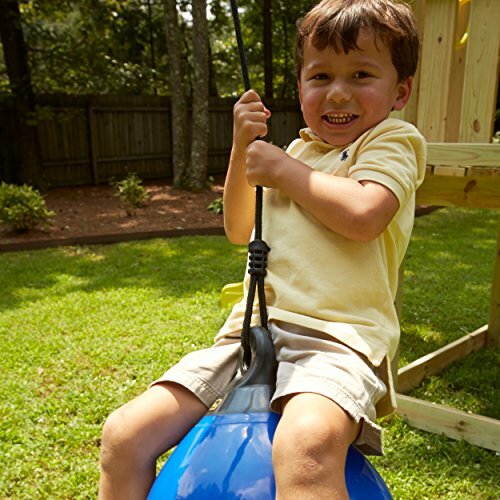 Compatible with most backyard play sets, this ball meets or exceeds ASTM standards, has a weight limit of 115 pounds, and a diameter of over 16 inches for your growing kids. Additional Features For residential backyard use only Includes a durable rope and attachment Compatible with most backyard play sets Diameter of over 16 inches for growing kids Swing Hanger not included Fun and comfortable About Swing-N-Slide Founded in 1985, Swing-N-Slide was America’s first manufacturer of do-it-yourself wooden playground products. 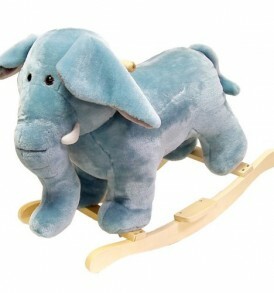 This remarkable company designs, manufactures, and distributes residential and commercial play sets across the nation. 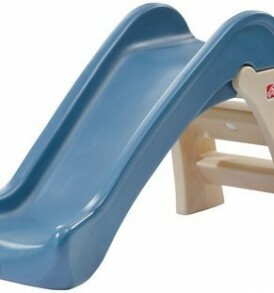 Committed to safety and driven by a desire to provide compliant, fun, and value-packed products, Swing-N-Slide backs every play set with quality and pride. 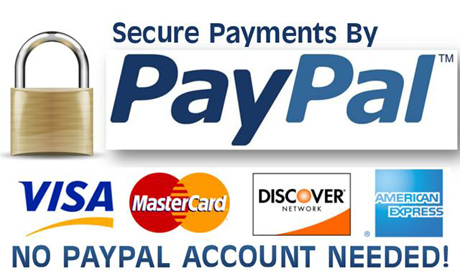 They offer unparalleled value and the unique opportunity to tailor playground products to your specific needs and budget. Crafted from durable plastic. Designed for kids ages 3-10. Comes with an air valve for easy inflation. Holds up to 115 pounds. Meets or exceeds ASTM standards. Includes a 5 year warranty.